Flip Top Mealworm and Suet Treats Feeder (G-FLIPTMW) - RWBF Co. Holds approx. 240g of suet pellets/treats or 60g of dried mealworms. Sign up to our mailing list to receive our farm newsletters, special offers and competitions! 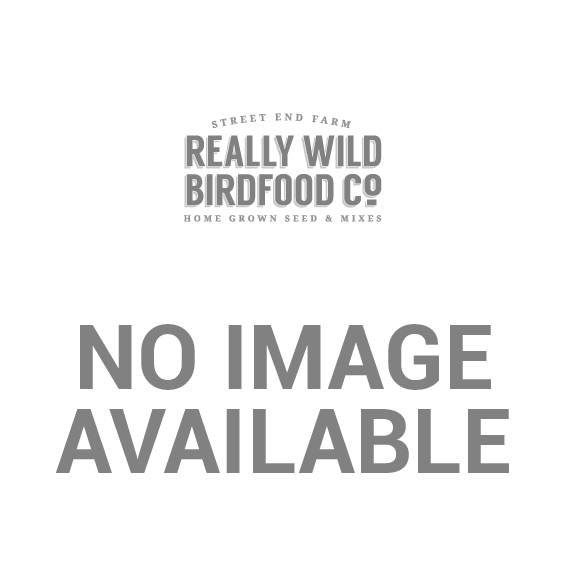 The Really Wild Bird Food Co.